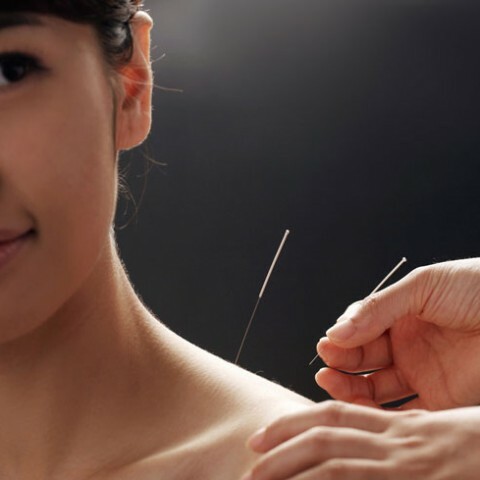 Acupuncture originates from China and has been practiced there for countless years. Although there are records of acupuncture being made use of centuries back in Europe, it was during the second half of the twentieth century it started to spread quickly into Western cultures. Acupuncture involves the insertion of very thin needles through the client’s skin at certain points on the body – the needles are placed to numerous depths. It is not specifically known how acupuncture works clinically. Nonetheless, is is understood that it does have some restorative advantages, consisting of pain relief and alleviation from nausea triggered by treatments such as chemotherapy. According to standard Chinese medical theory, acupuncture points are found on meridians through which gi vital energy runs. Different studies have explained how the concepts of acupuncture are firmly grounded in science, and you do not need Chinese philosophy either to make it work, or to practice it. According to WHO (World Health Organization) acupuncture works for dealing with 28 conditions consisting of low pain in the back, fibromyalgia, migraine headaches, post-operative dental discomfort, hypertension and osteoarthritis, along with chemotherapy-induced queasiness and vomiting. Various other studies have actually shown that acupuncture may assist ladies with uncomfortable periods. Proof suggests it may have an efficient healing value for many more. At Encompass, we feel that Acupuncture takes a wholistic approach to understanding normal function and disease processes and focuses as much on the prevention of the disease as on the treatment. Acupuncture improves the body’s functions and promotes the natural self-healing process by stimulating specific anatomic sites — commonly referred to as acupuncture points, or acupoints. The most common method used to stimulate acupoints is the insertion of fine, sterile needles into the skin. Pressure, heat, or electrical stimulation may further enhance the effects. Other acupoint stimulation techniques include: manual massage, moxibustion or heat therapy, cupping, and the application of topical herbal medicines and liniments.